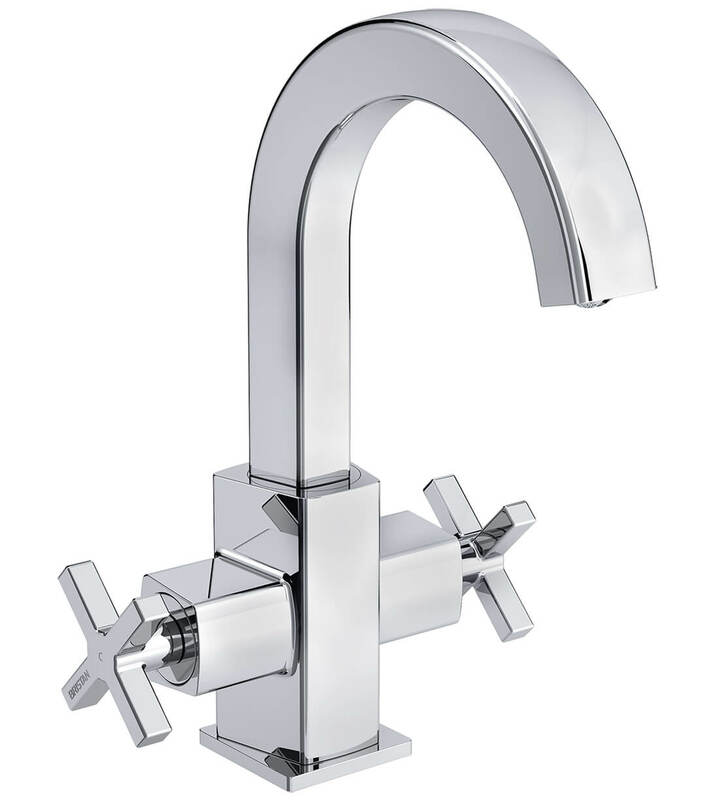 The Bristan Cascade Single Hole Basin Mixer Tap is a reimagining of the classic look of period-style interiors. It exudes class and sophistication and a bathroom decked out with such brassware is bound to make a lasting impression on any visitor. 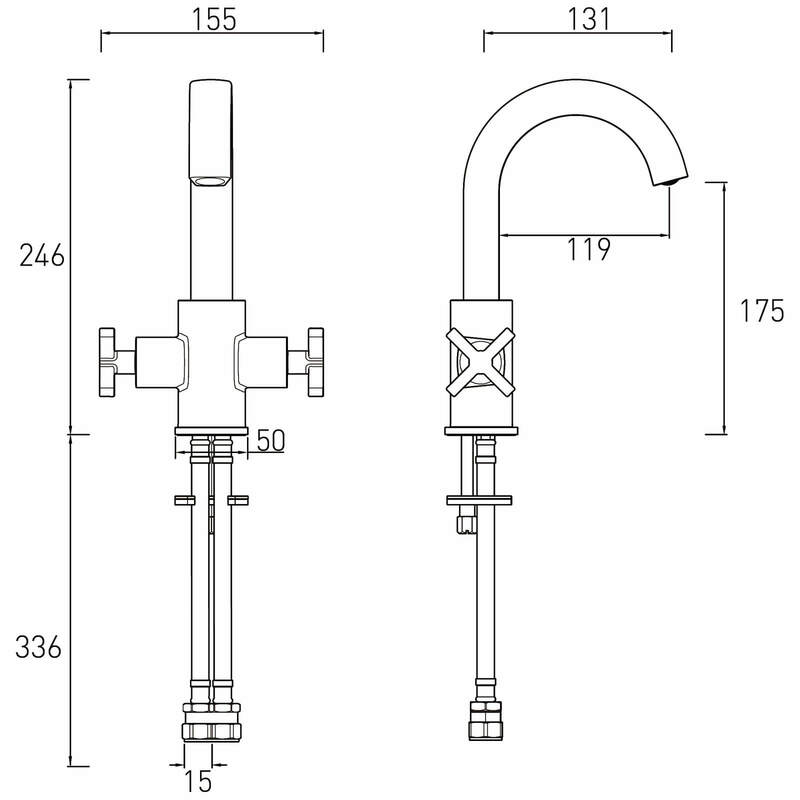 Featuring the curved, open spout and cruciform handles, this brilliantly sculpted faucet fits the decking area of the basin with a single tap hole. Fitted with ceramic detail and stylized script to denote hot and cold feeds, this mixer is an eye-catching and evocative piece. Cast in solid brass, this is a durable product upon which you can rely on a daily basis. 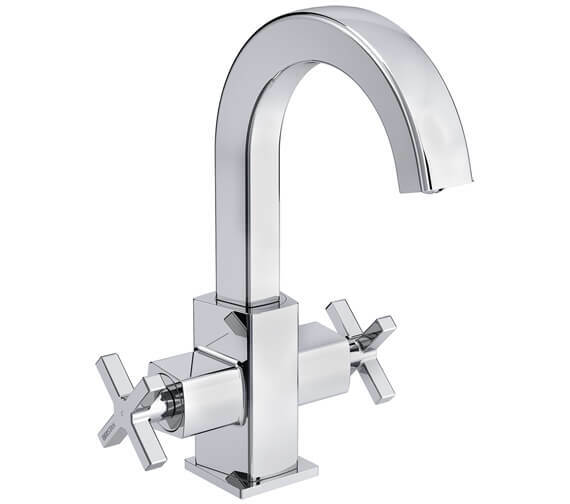 Chrome finish gives this tap a modern, gleaming effect, compatible with a range of design materials.